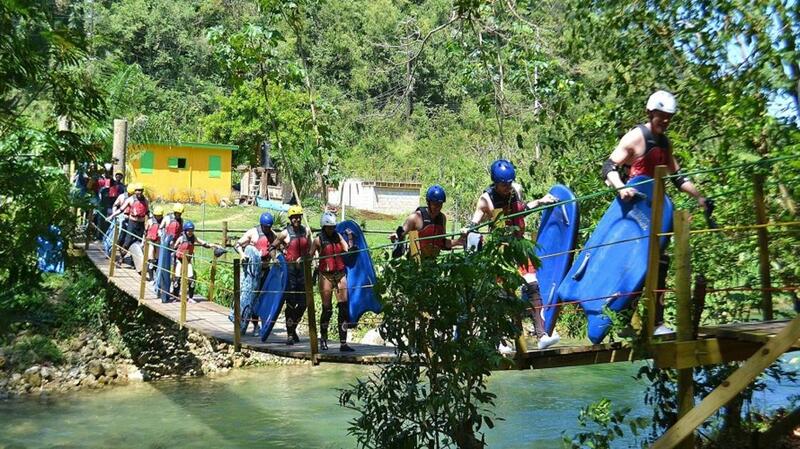 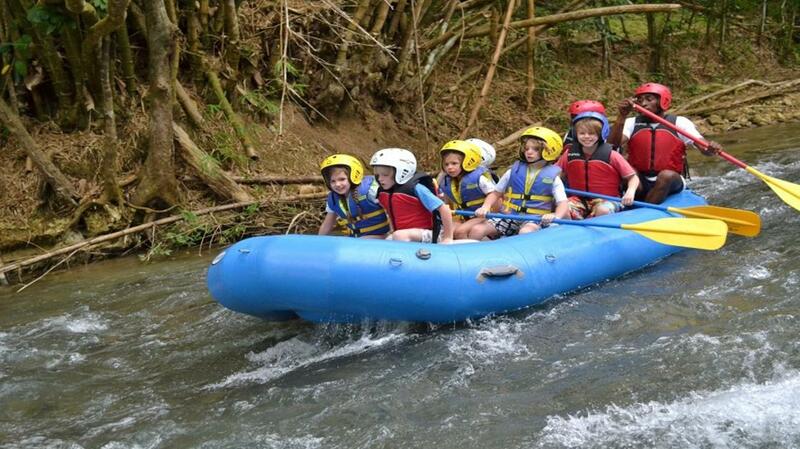 River Rapids Adventures, is known for the best river excursions in Jamaica with a strong dedication to fun, safety, and customer service. 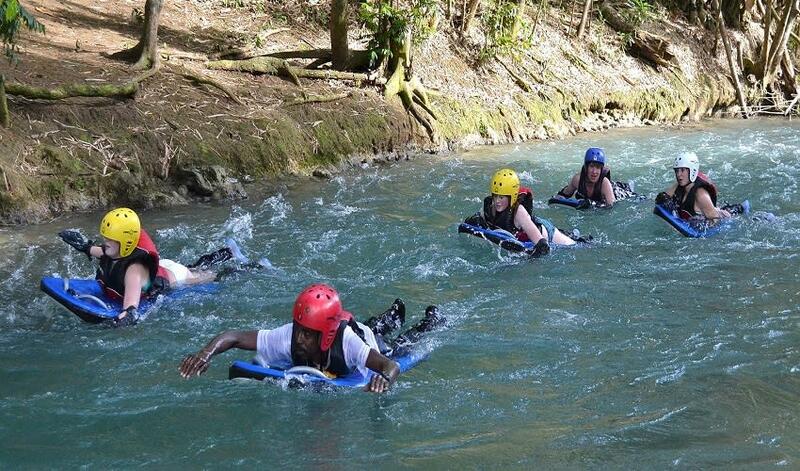 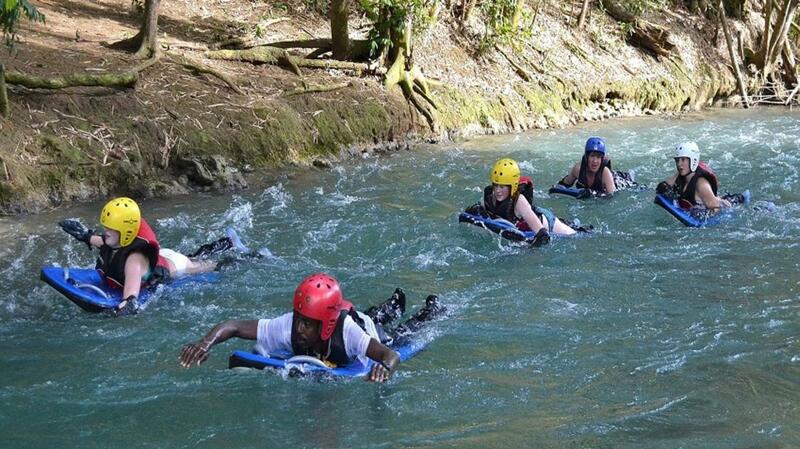 They offer a full range of unique and exciting activities on the Rio Bueno river, located in a mountain valley near the major tourism towns of Ocho Rios, Runaway Bay, Falmouth, and Montego Bay, Jamaica. Your memorable time will be spent enjoying scenic waterfalls, splashing rapids, picturesque river pools, and even a private beach at Bengal Bay. 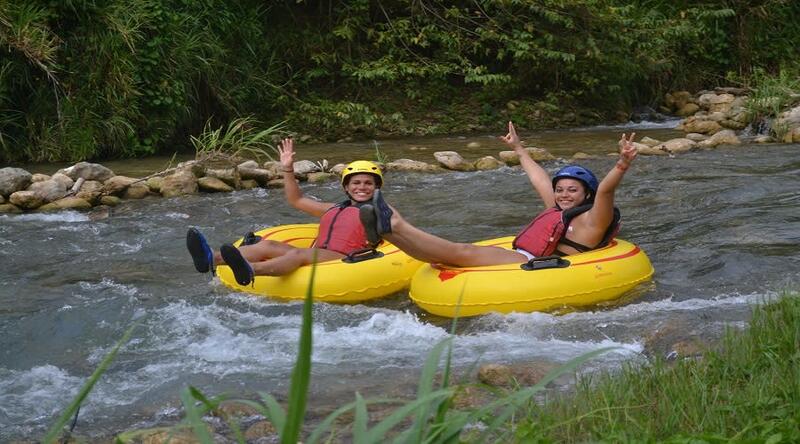 All tours are accompanied by professionally trained and certified tour guides, who will be with you during your entire adventure to ensure that you are safe and having lots of fun.